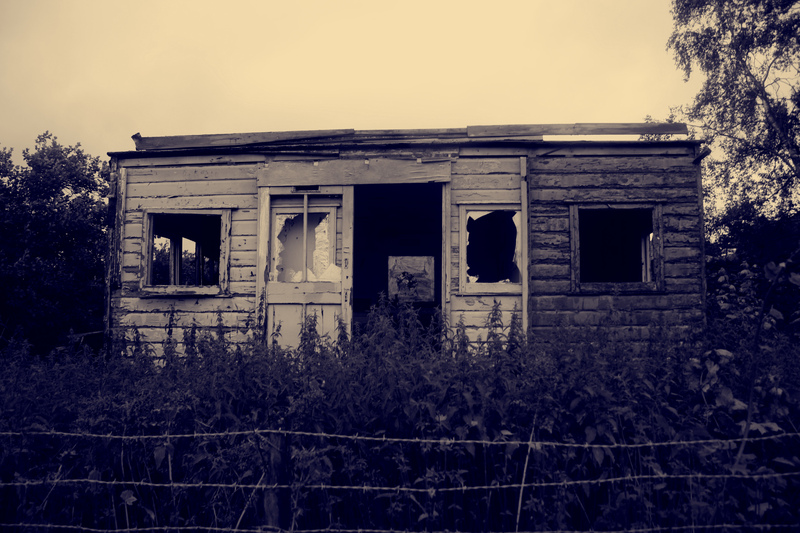 This entry was posted in Photography, Weekly Photo Challenge and tagged Adobe Photoshop, broken, definition, earlier time, England, grunge, guarded, past, Photoshop, relic, shack, survive, The Daily Post, time, yorkshire dales. Bookmark the permalink. Want to follow spannerr? Click 'follow'! By entering you email here, you will get notifications via email everytime I post something new! So you won't miss out on posts that I share on my blog. writer. reader. creator of my own story.